This is my children’s second week of summer break from school. None of them are going to summer camp, so they are home with me. It’s also the week of the Summer Solstice, Super Moon, and the start of Mercury Retrograde. I knew that my schedule would need to change with theirs. I knew that I’d need to adjust my times for work to add in time for playing with the kids and getting them out of the house. I’ve done this before, and found a way to shift rhythms. I knew that I’d miss my more extended work time, alone at home while the kids were at school, or being able to freely schedule local Reiki healings during the daytime hours. This summer, though, there’s been a different and rather unexpected part of my routine that I’m missing. 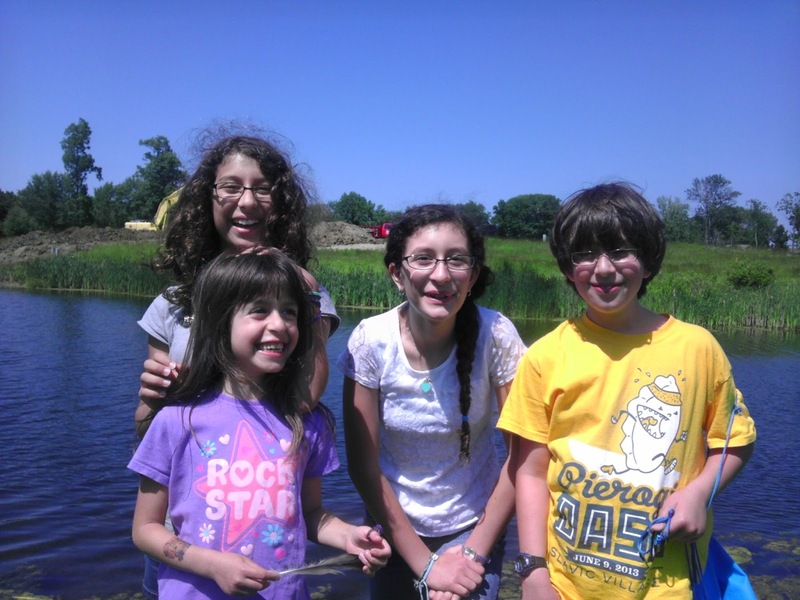 My four kids have lots of energy, as kids usually do. And we are very active together. We’ve gone to the park, playground, pool, bike riding, and every day’s been different. So I’m also more tired at the end of the day than I had been during the school year. The other night, around 11:15 pm when every kid was finally in bed, quiet, and I was sitting downstairs, I realized…it’s quiet. At that moment, I felt a sense of relief come over me. I think I’m suffering from sensory overload. It’s been hard to concentrate when I’m trying to get some quick work done in the mornings before we leave for our day time activity. My attention is different, more scattered. The sudden recognition of quiet was so surprisingly welcome to me, that I realized it was the biggest missing piece of my summer. For a moment, I just sat there and let the silence soothe me. I wanted to enjoy it fully somehow. I wanted to meditate maybe, or to get some work done with the chance to apply undivided attention to it. Instead, after 5 minutes, I was so tired that I had to just, reluctantly, go to bed. I have big plans this summer. I am writing a new book. (If When I can find the time and attention to get back to it, that is!) I’m getting my school website overhauled and completely redesigned. I’ve had a catalog made for the programs and courses we’re offering. I’m teaching in Cleveland, Columbus and Lily Dale, NY (twice! ), and helping to lead a retreat. Add to that hiring teachers and planning events for the coming school year, and it becomes a lot. Then add keeping four kids occupied enough to avoid fighting and messing up the house, and it’s quite a challenge! I’ve come to the conclusion that quiet time is not only rare and valuable, it’s necessary. It’s necessary for my peace of mind, productivity, and emotional balance. Now I need to figure out when and how to schedule it into my day.